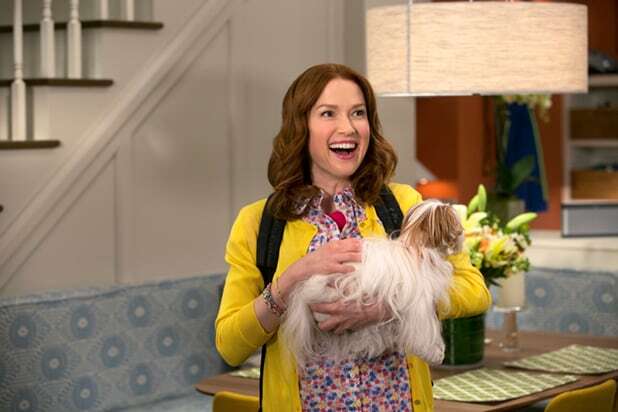 Kimmy Schmidt, "The Unbreakable Kimmy Schmidt" Ellie Kemper's Kimmy has a remarkable sense of optimism, especially for a young woman who spent the better part of her life kidnapped and trapped underground in a crazy guy's bunker. 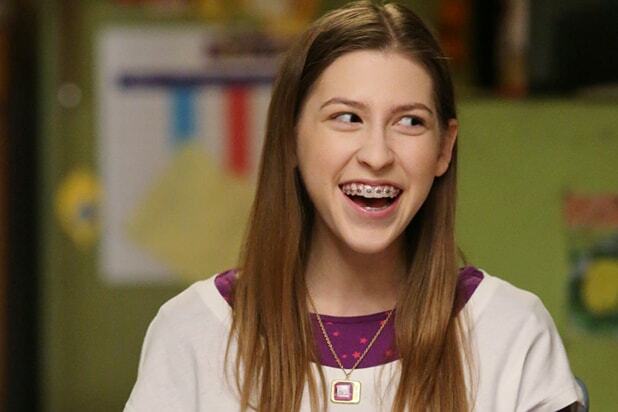 Sue Heck, "The Middle" Played by Eden Sher, "The Middle's" socially awkward Sue Heck often fails at the things she sets out to accomplish, but she still manages to maintain a cheerful sense of determination -- and a smile -- throughout it all. 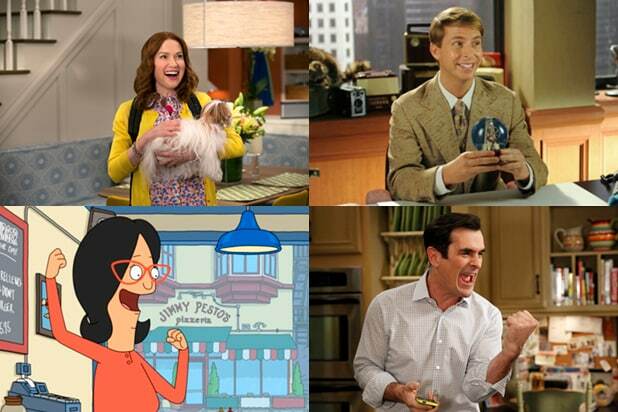 Chris Traeger, "Parks and Recreation" Even among a cast of fiercely sunny characters, Rob Lowe's Chris Traeger is the obvious standout. Throughout his four-season run on the NBC sitcom, his relentless positivity was both a frequent source of inspiration and of great annoyance to his co-workers. Kenneth Parcell, "30 Rock" No one has ever loved being a glorified intern as much as "30 Rock's" NBC page Kenneth, played by Jack McBrayer. Linda Belcher, "Bob's Burgers" Just about every character from Fox's most underrated comedy — with the possible exception of Bob himself — could be described as "sunny," but none more so than Linda, whose catchphrase is actually "all right." Shirley Bennett, "Community" Though the show frequently hinted at a darker side to Shirley, Yvette Nicole Brown's character will be remembered as the happy, polite, good Christian mother of the Greendale study group. Phil Dunphy, "Modern Family" Ty Burrell brings a childlike cheerfulness to his "Modern Family" character that provides a stark contrast to Julie Bowen's high-strung Claire. Rose Nylund, "The Golden Girls" Betty White received seven Emmy nominations and one win for her role as the airhead Rose on the classic NBC comedy "The Golden Girls." Phoebe Buffay, "Friends" Despite Phoebe's past hardships — her father abandoned her and her mother committed suicide when she was 13 — Lisa Kudrow's "Friends" character still managed to be the least cynical of the group. SpongeBob SquarePants, "SpongeBob SquarePants" The star of Nickelodeon's longest-running series, SpongeBob has been flipping burgers for a living since 1999, and has somehow never shown an ounce of dissatisfaction. Gomer Pyle, "The Andy Griffith Show" Introduced in the third season of "The Andy Griffith Show," Jim Nabors' slow-witted Gomer Pyle was frequently flabbergasted by the simplest of revelations. Andy Bernard, "The Office" Following the resolution of his anger management issues, Ed Helms' character on "The Office" became the goofy and borderline-annoyingly-sunny counterpart to Steve Carell's Michael Scott.